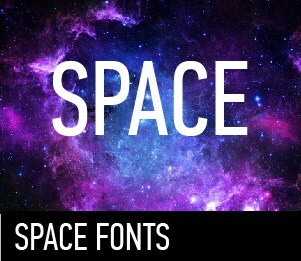 Space theme is very popular now among young people, so choosing a space font for your brand or website you will have an advantage. Space fonts look very futuristic and will look good on any thematic printed products. In this section we have tried to collect all the space fonts.